Model AP Automatic Self-Cleaning Strainer - S.P. 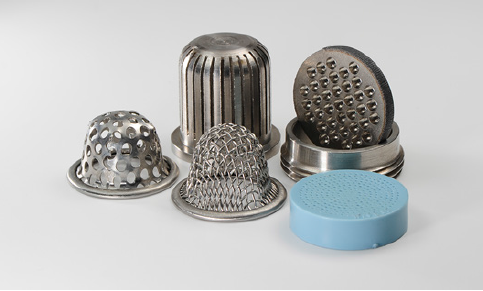 Kinney Engineers, Inc.
S. P. Kinney is most noted for our heavy-duty Model A and Model AP Automatic Self-Cleaning Strainers . The Model AP is designed for operation where the pressure is less than 20 psi. 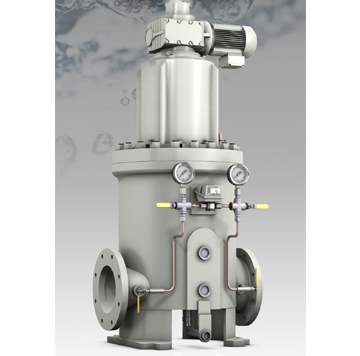 Both models employ the use of a rotating cylindrical drum with a number of threaded holes containing one of many types of straining media. The drum is supported on a rotating shaft fitted with bearings and is contained in a body having a vertical backwash slot opening adjacent to the drum surface. The Model “AP” is designed for continuous removal of suspended particles from all types of liquids. Applications are in industrial plants using river, lake, well, or sea water for cooling, descaling, bearing lubrication, spraying, quenching, and similar purposes. Pipeline sizes: 2”- 42” or larger upon application. Liquids other than water, such as chemicals, acids, white water (paper mills), sewage, and ammonia ﬂushing liquor (coke plants) can also be eﬀectively strained. Used when working pressure is low. The strainer is compact with small face-to-face, width, and height dimensions. 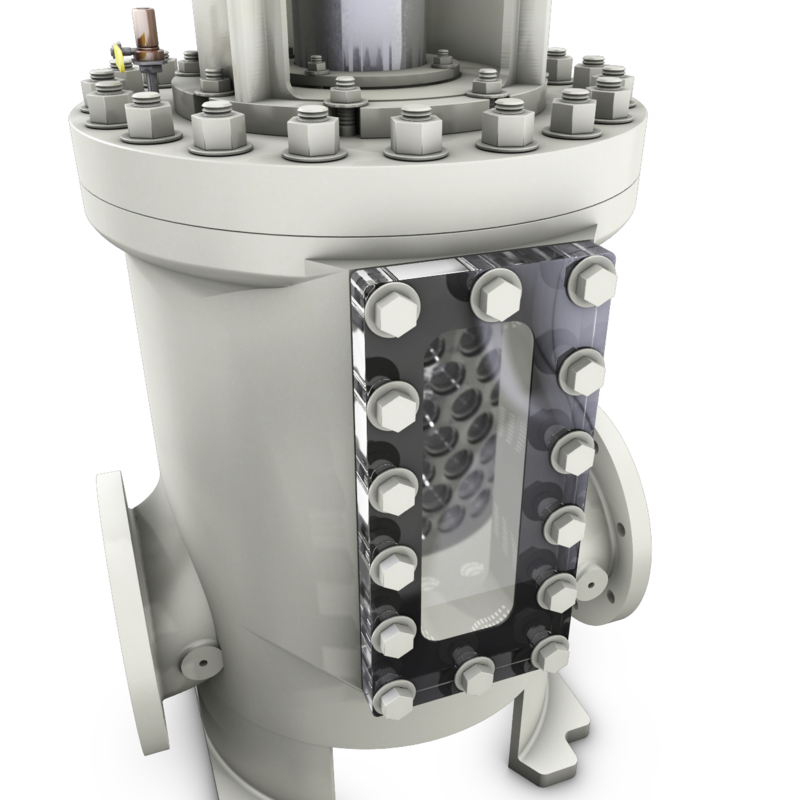 The Model “AP” strainer consists of a conical drum with a number of threaded holes containing one of many types of straining media. 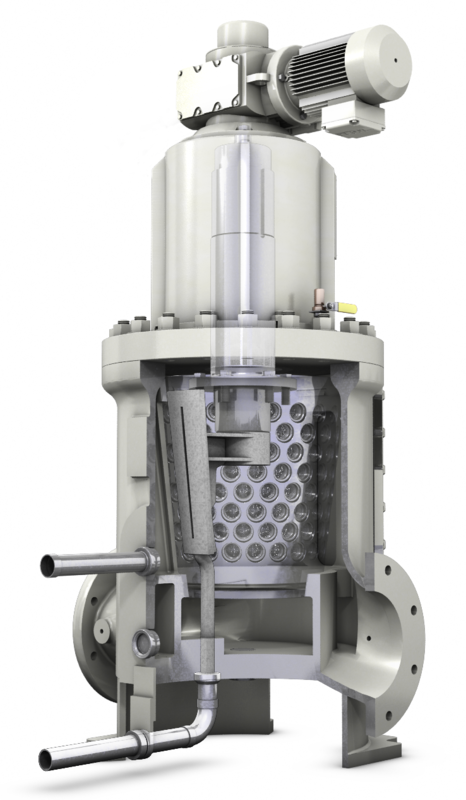 The drum is supported on a rotating shaft ﬁtted with bearings and is contained in a body having a vertical backwash slot opening. A pressure backwash shoe is inserted inside the drum, directly opposite the backwash slot. The liquid to be strained enters the inlet connection located in the lower portion of the body and ﬂows around the outer surface of the drum. The suspended particles are retained in the media pockets, and the clean liquid passes through the media to the inside and bottom opening of the drum. The clean water can then continue through the outlet connection located diametrically opposite the inlet. High pressure liquid from the discharge side of the pump or from some other source is diverted to the backwash shoe. As each row of straining media passes between the backwash shoe and the backwash slot, the high pressure liquid ﬂushes the suspended particles from the media. The amount of high pressure liquid needed to eﬀect proper backﬂushing is low and will vary, depending on the amount of suspended particles in the liquid being strained. In lieu of manually operated backwash valves, an automatic control can be furnished to permit intermittent backﬂushing. This control consists of electric or pneumatically operated ball valves (one at the backwash inlet and one at the backwash outlet), actuated by a timer or a pressure diﬀerential switch (or both). The clearance between the backwash slot and the drum and the clearance between the drum and the backwash shoe is equal to or smaller than the opening presented in the media. 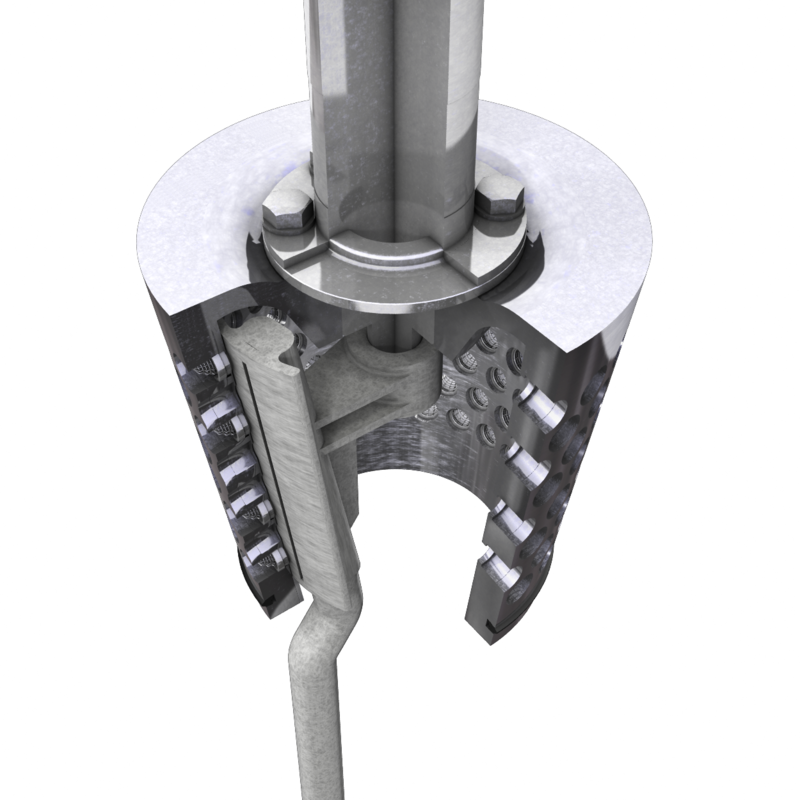 Adjustment of the clearance between the backwash slot and the drum is accomplished by two locknuts on the threaded part of the top section of the shaft. The clearance between the drum and the backwash shoe is adjusted at the bottom of the backwash shoe. The backwash slot contains a knife-like edge which enables the strainer to shear debris such as wood, shells, ﬁsh, and other suspended materials which may extend beyond the surface of the drum–with no resultant damage to the drum, straining media, or drive unit. The Kinney Model “AP” strainer eliminates troublesome disassembly by providing an opening in the side of the strainer body. To inspect the straining media, simply remove the cover and manually rotate the drum. As each row of media passes the inspection opening, easy access to the media is achieved.